The more our commerce moves to app-based, peer-to-peer hookups for rooms, rides and other things, those transactions slip further beyond government control to protect us from rip-offs and danger. (TNS) -- I want to rent out a room near the Plaza to the occasional traveler. What’s it to you? I’m gonna make a few extra bucks giving people rides home from Westport. What do you care? Turns out, it is something to hotel folks if Airbnb cuts into the lodging business. Taxi drivers do mind when Uber and Lyft pick up riders who might have otherwise called for a cab. And the more our commerce moves to app-based, peer-to-peer hookups for rooms, rides and the other ways I pay you for stuff, those transactions slip further beyond government control to protect us from rip-offs and danger. Such is the dilemma of Digital Age business models. They deliver efficiencies that a few short years ago seemed wildly impractical. Got a table saw you’re not using this weekend? Make it available to neighbors on Sharehammer. Need someone to fetch your dry cleaning? Someone on TaskRabbit will run the errand. The upside is undeniable. Empty rooms filled. Unused tools put to work. Networks of freelancers tied conveniently together to match customer and mini-business precisely when and where they need each other. Yet digital technology’s ability to connect the previously unconnected rips at many of the rules we’ve put in place to keep business safe and honest. Given the new possibilities, it feels silly to cling to the regulations that grew from a slower-moving, more rigid economy. Doing so promises to keep business stuck in the mud and to steer gig economy hookups toward a black market. The clashes are inevitable. Last week, Kansas City began debating in earnest how to regulate the short-term property rentals that define the Airbnb business model. A proposed ordinance would impose permit fees, limit the number of days you could rent out a spare bedroom and give your neighbors some say in it all. Yet to be addressed is whether the hundreds of Airbnb rooms rented out now might someday pay the same tourism tax as hotels. Predictably, Airbnb objected to the proposed rules. If it doesn’t win concessions, expect a repeat of the city’s efforts to govern ride-hailers Uber and Lyft. They fought, too, taking their battle from a Democratic city hall to a Republican statehouse. In the end, blue-city nanny-state rules got trumped by red-state Darwinism. Forced to compete with Uber in a rules-light environment, Kansas City’s big taxi outfit is adopting its business model. For riders, it probably means more options and less protection. The argument for a free market free-for-all is essentially that Yelp will save us all. Airbnb won’t survive if too many of its rooms come with bedbugs and rude hosts. Lyft and Uber would be doomed if the cars stunk and the drivers were creeps. Just check the reviews, and you’ll be OK.
All those stars on a smartphone app will offer little consolation to the traveler who ends up in a moldy bed or, exponentially worse, to the woman assaulted by her driver. Things can go wrong in a highly regulated world, but it’s delusional to think the rules don’t matter. 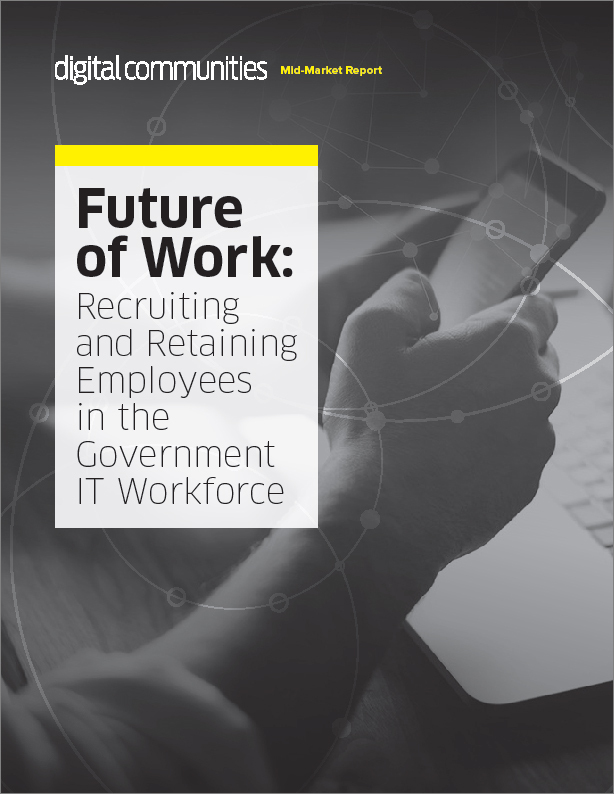 What the possibilities of technology offer — beyond the gig-when-you-need-it networks — are a chance to collectively rethink generations of regulations. To ask, essentially, what’s it to you?